Amazing Minds Make Amazing Toys – in Israel! The brilliant minds in Israel are known for technological and medical revolutions, but what people don’t realize is that Israel is also responsible for some of the most popular toys in the market. To be honest, we didn’t realize that so many great games were actually invented in Israel! There are people here with unbelievable talent who spend their time developing creative, innovative toys that will help children develop. The Israeli mission is to make the world a better place, so it’s only natural that there would also be a focus on children. 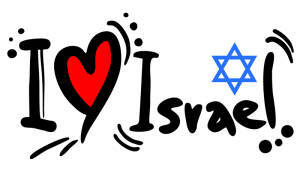 Watch and be amazed by what Israel does for the world!